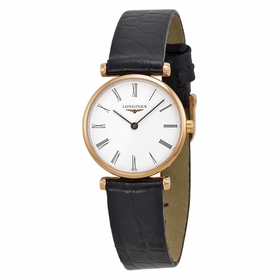 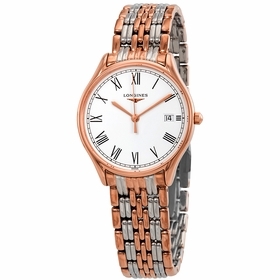 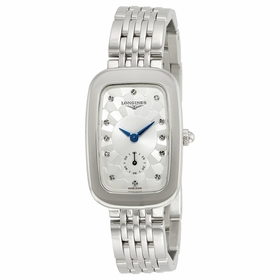 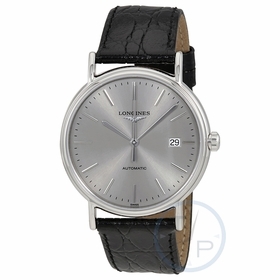 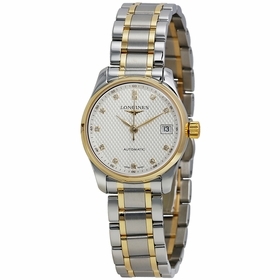 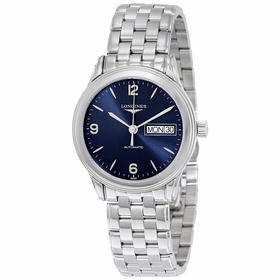 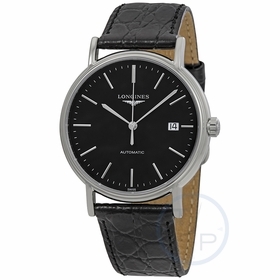 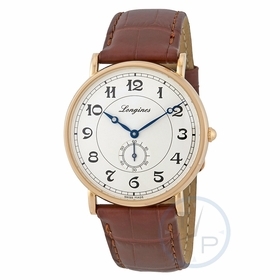 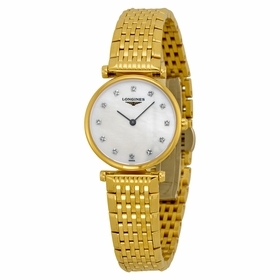 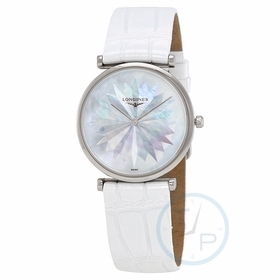 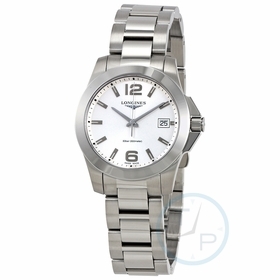 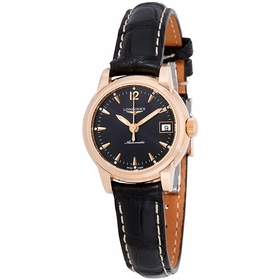 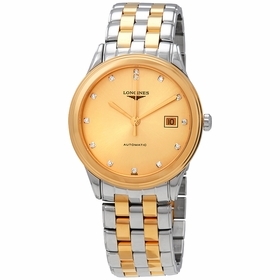 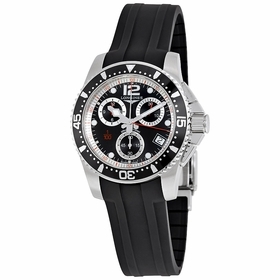 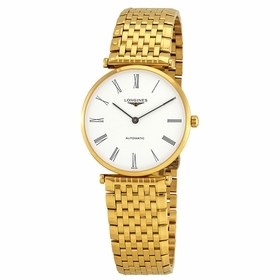 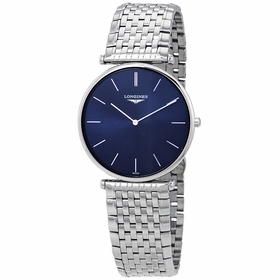 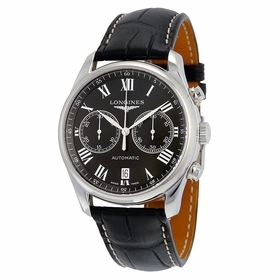 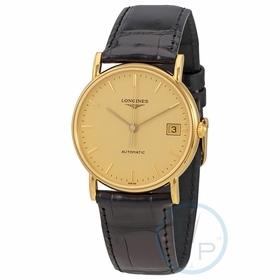 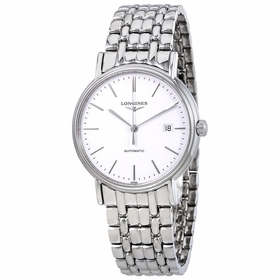 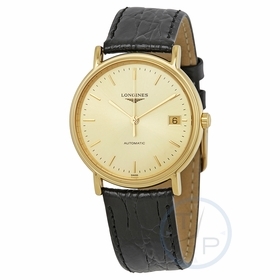 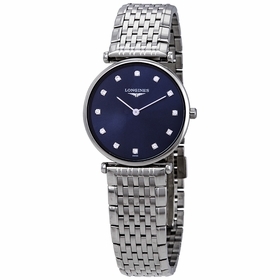 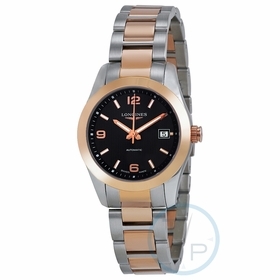 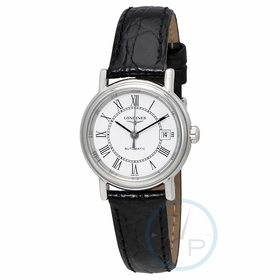 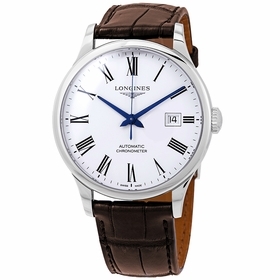 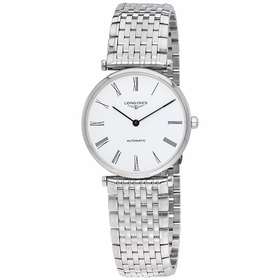 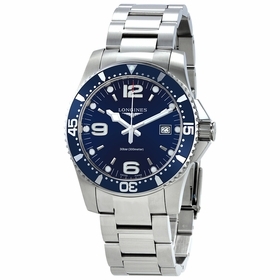 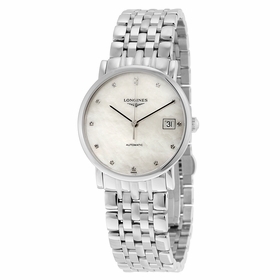 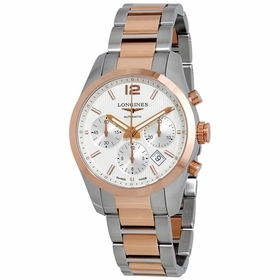 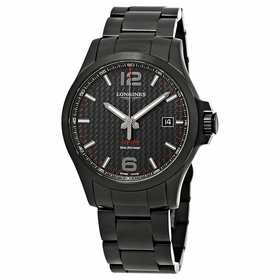 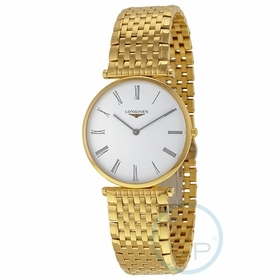 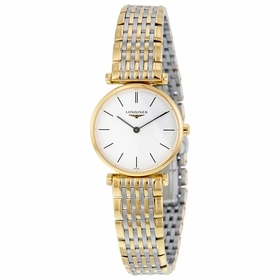 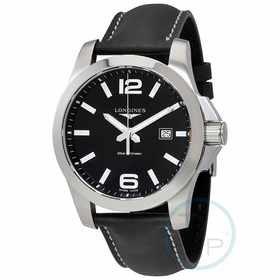 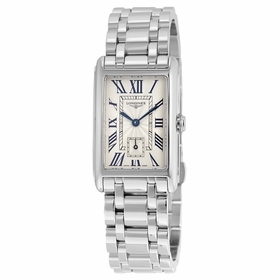 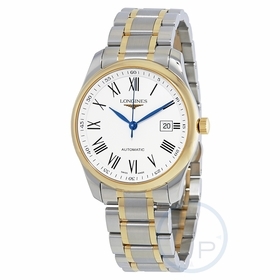 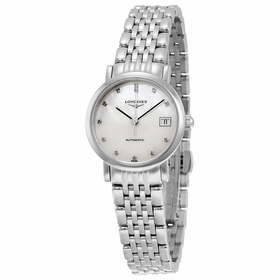 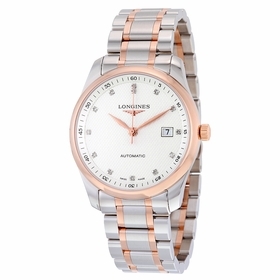 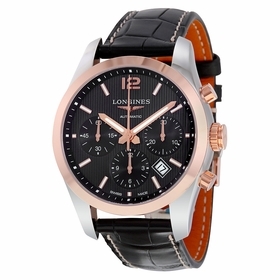 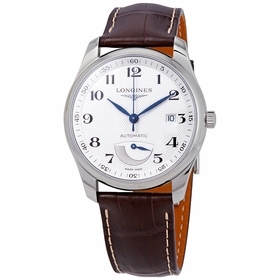 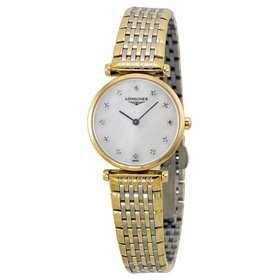 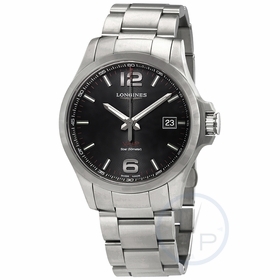 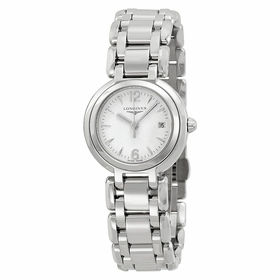 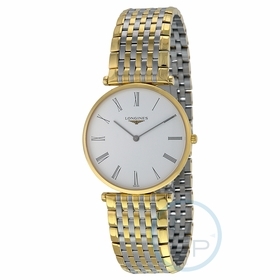 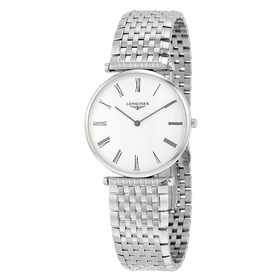 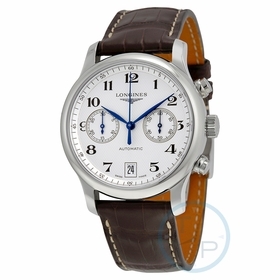 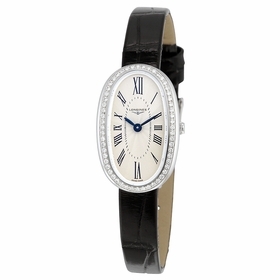 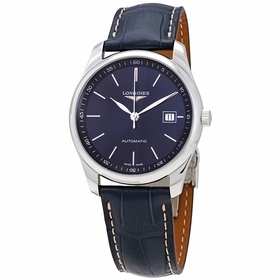 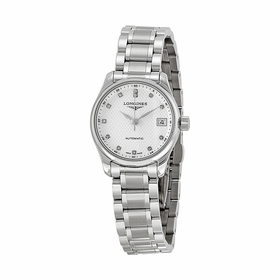 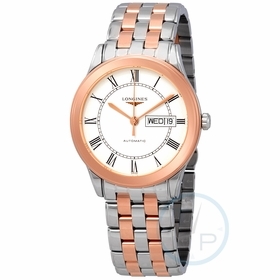 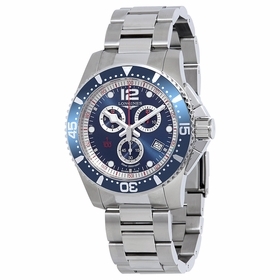 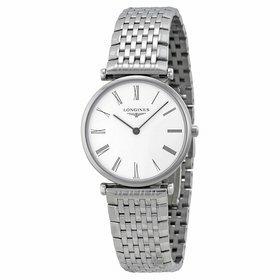 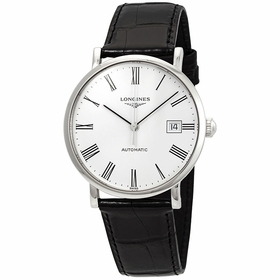 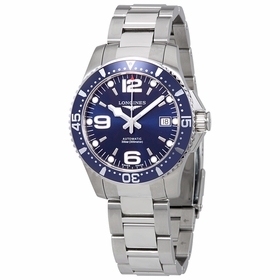 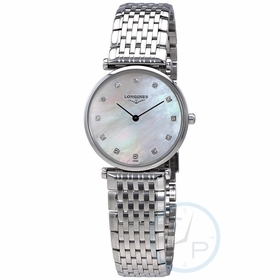 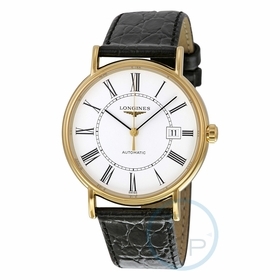 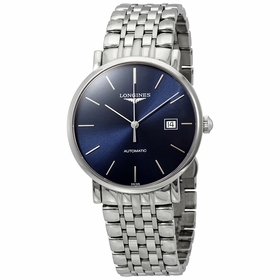 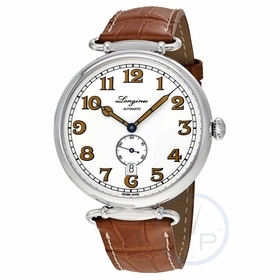 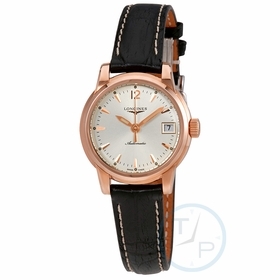 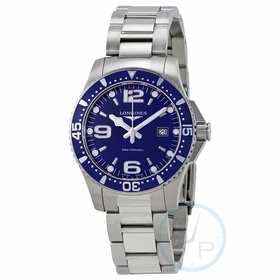 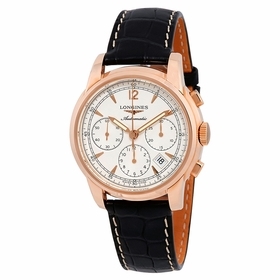 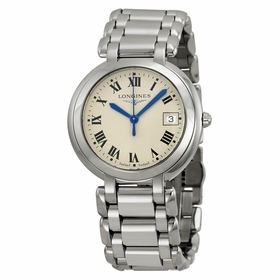 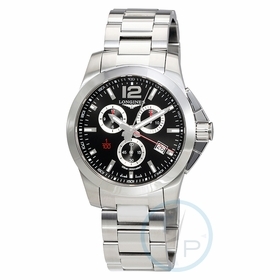 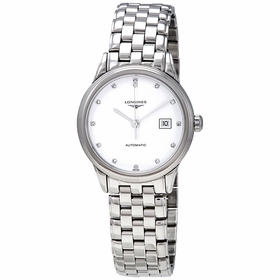 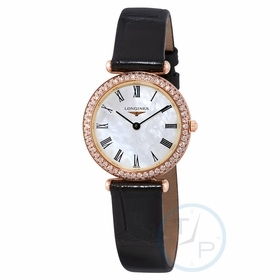 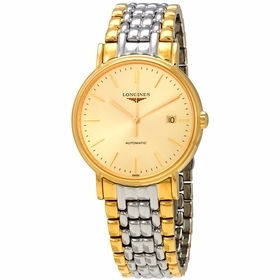 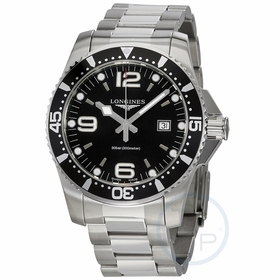 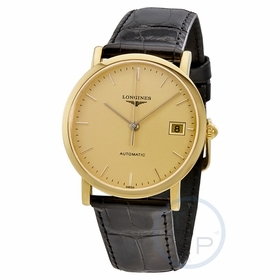 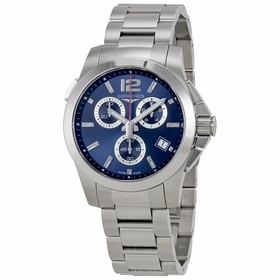 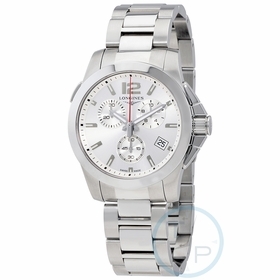 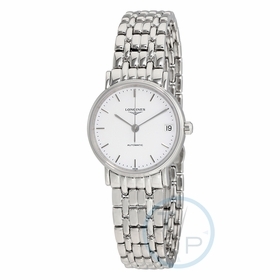 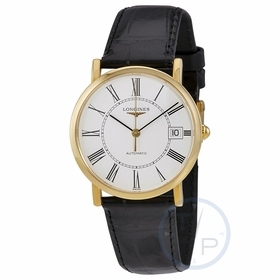 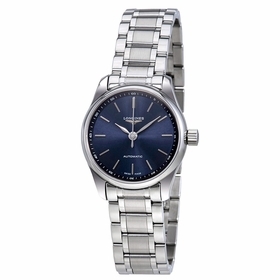 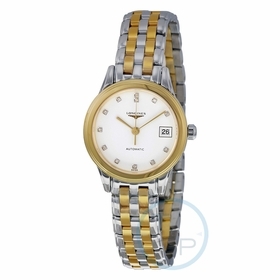 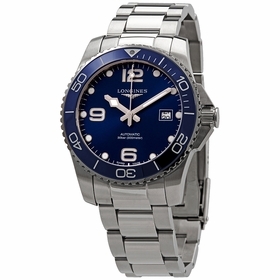 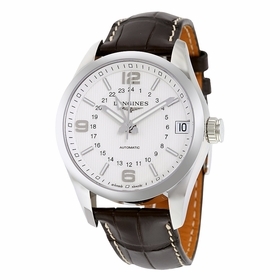 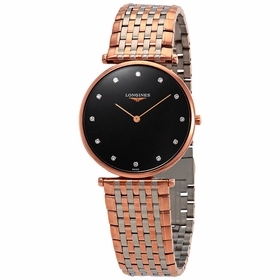 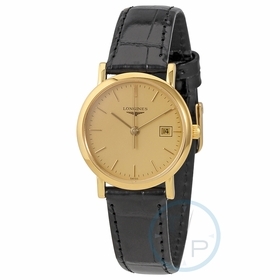 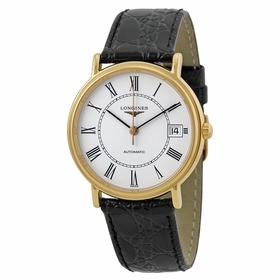 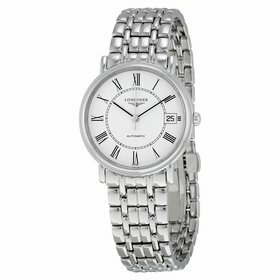 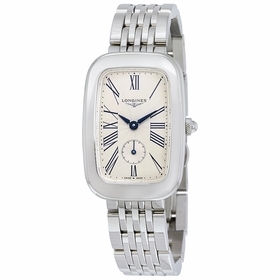 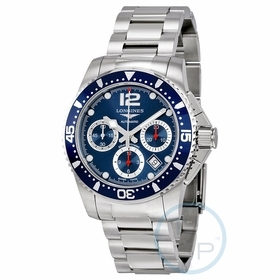 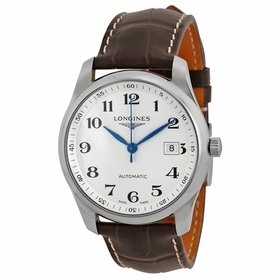 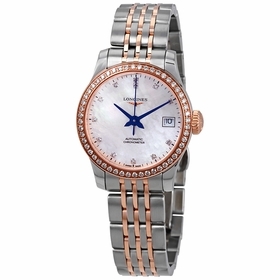 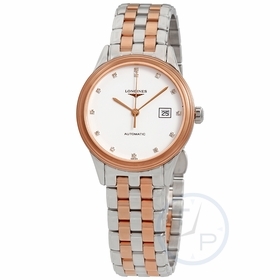 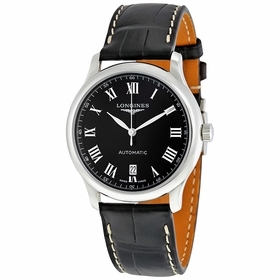 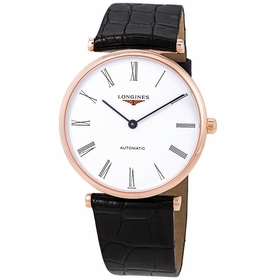 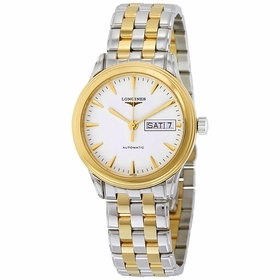 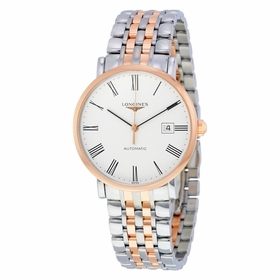 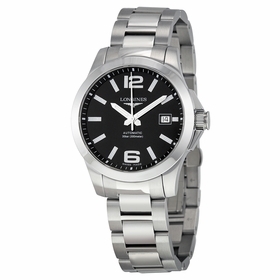 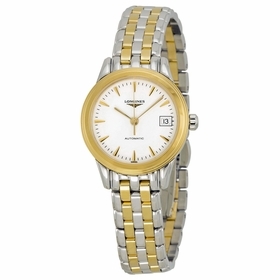 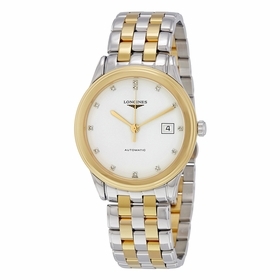 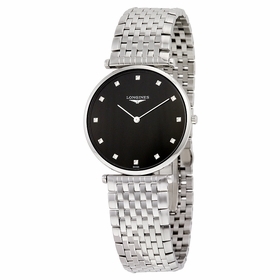 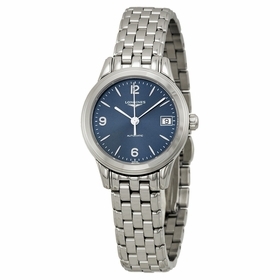 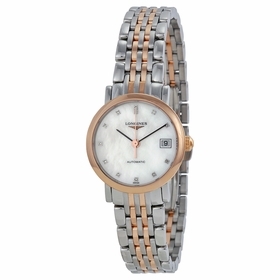 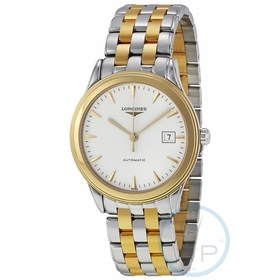 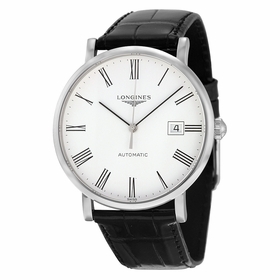 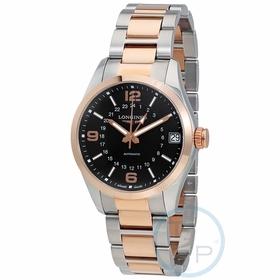 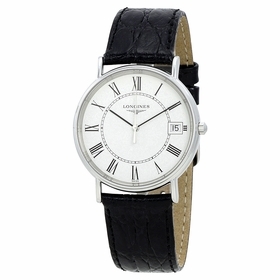 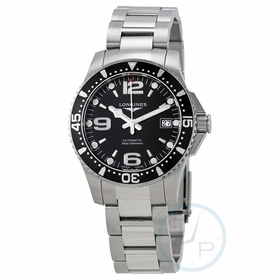 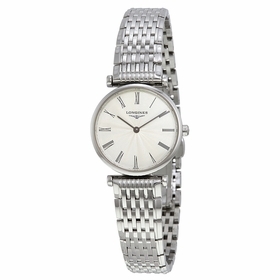 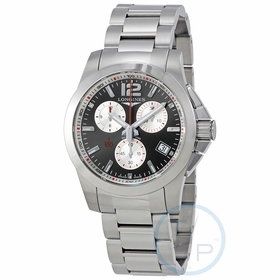 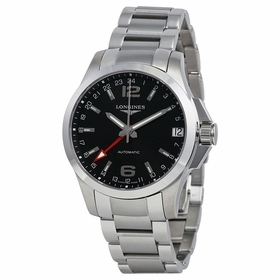 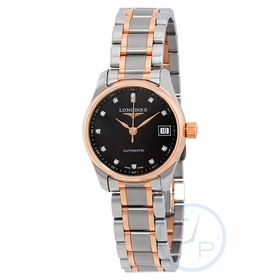 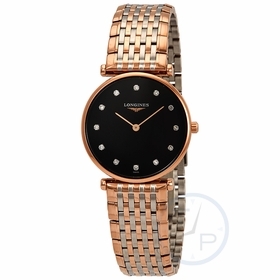 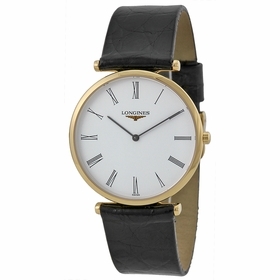 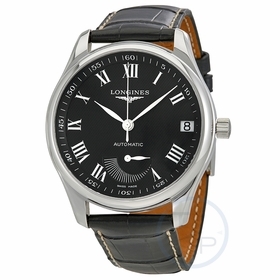 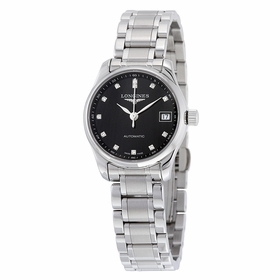 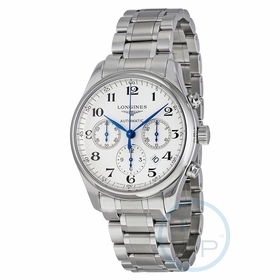 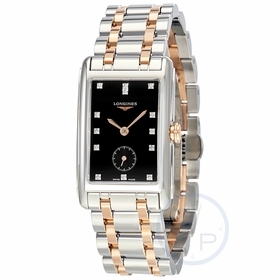 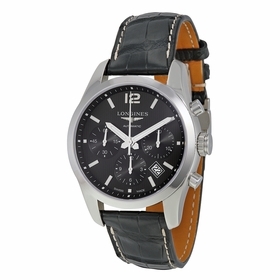 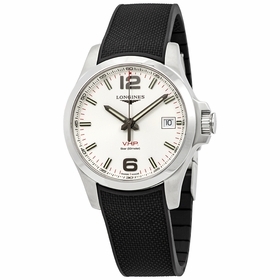 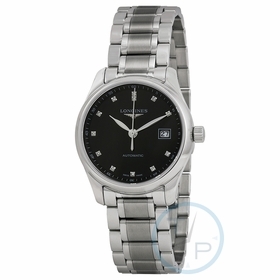 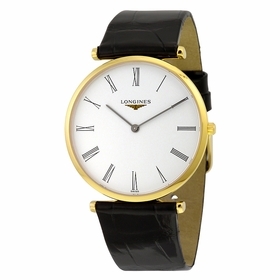 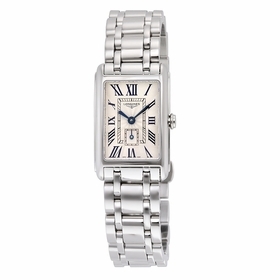 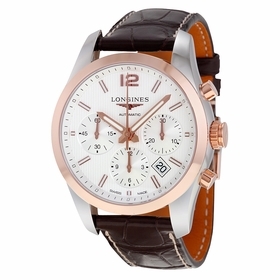 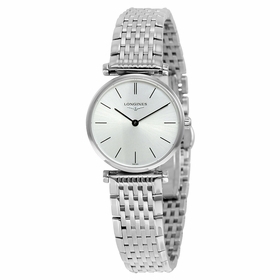 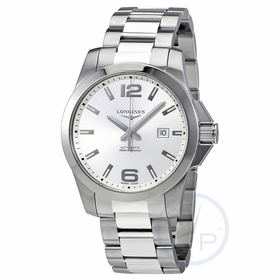 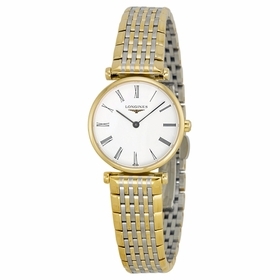 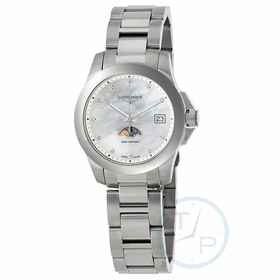 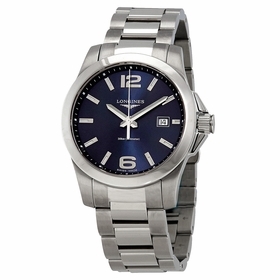 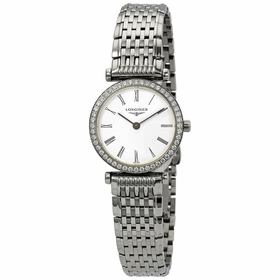 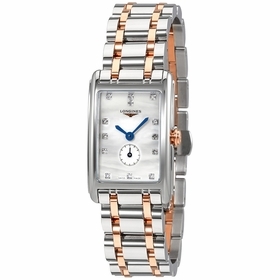 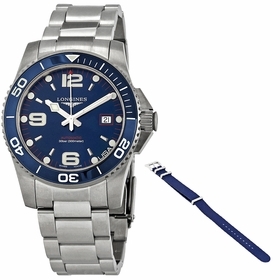 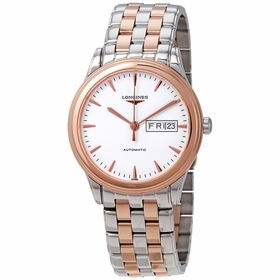 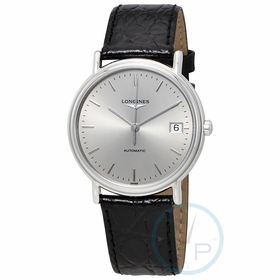 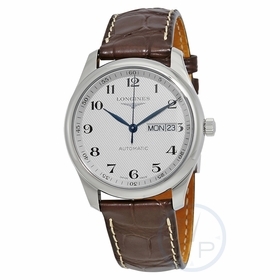 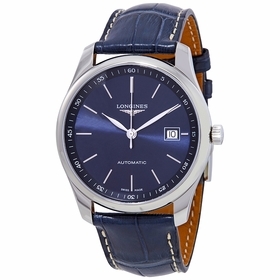 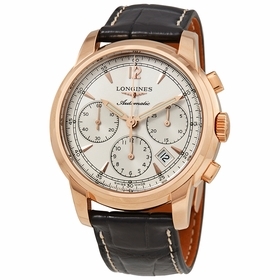 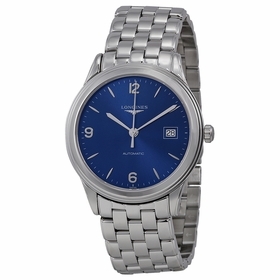 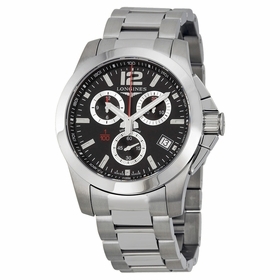 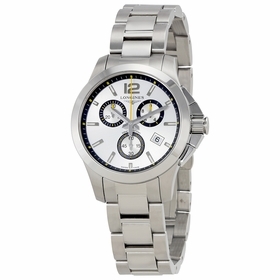 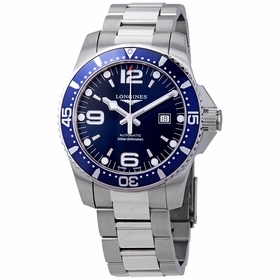 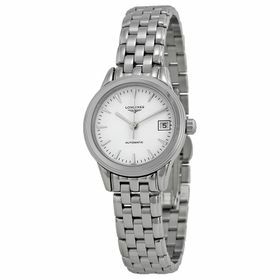 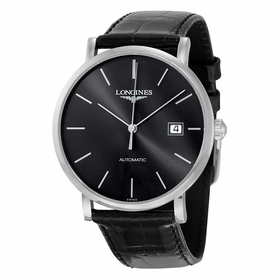 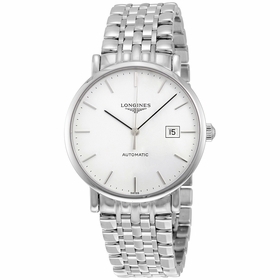 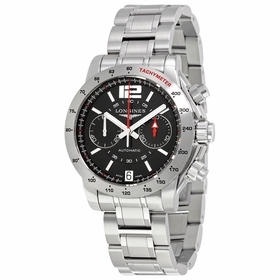 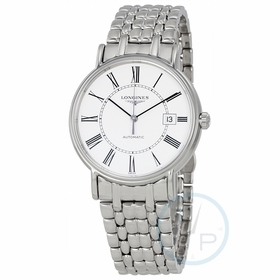 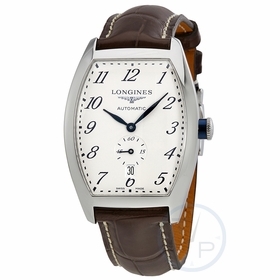 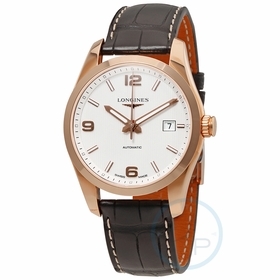 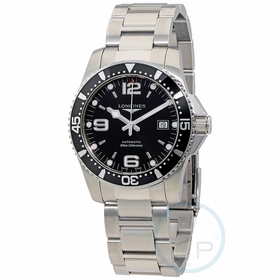 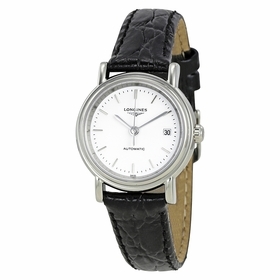 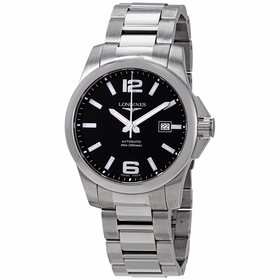 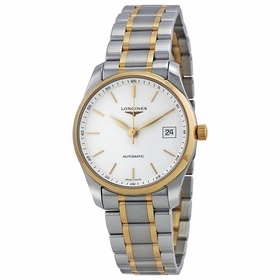 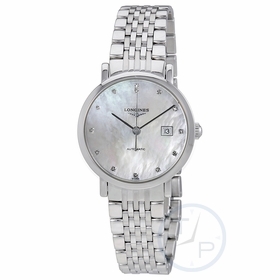 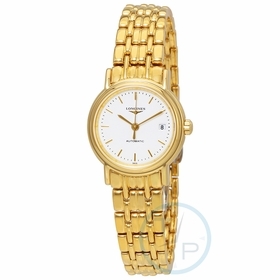 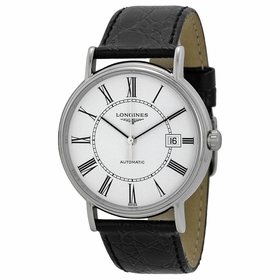 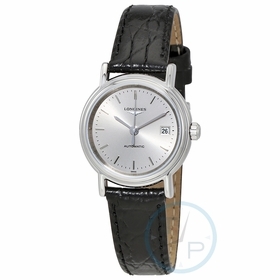 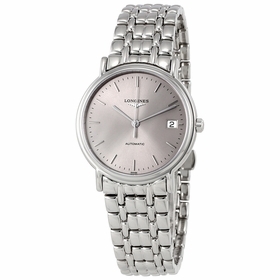 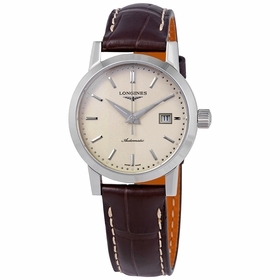 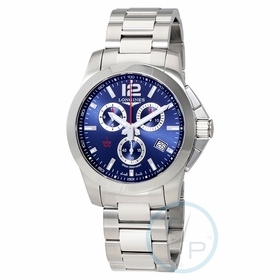 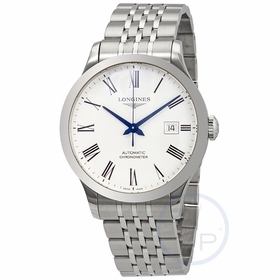 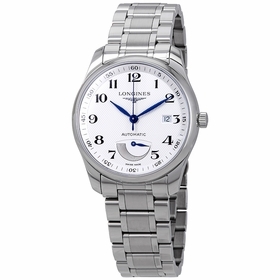 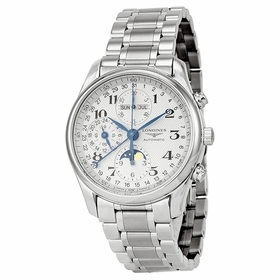 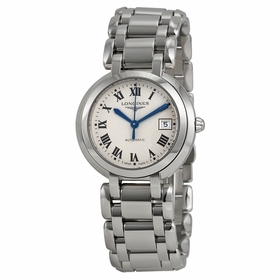 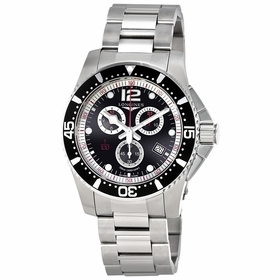 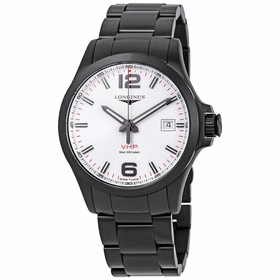 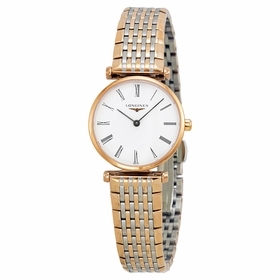 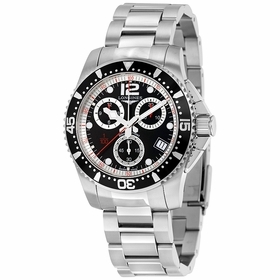 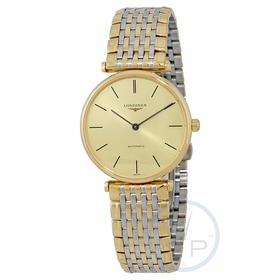 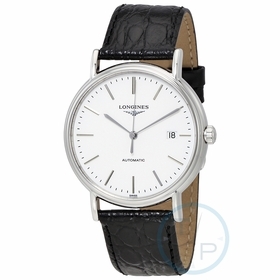 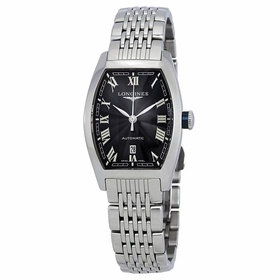 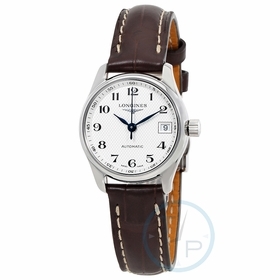 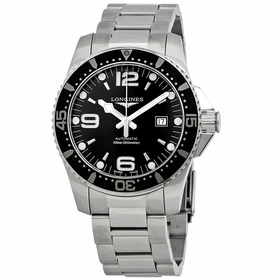 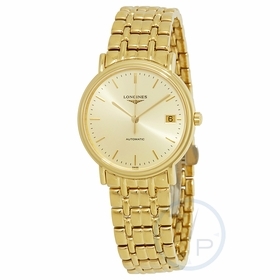 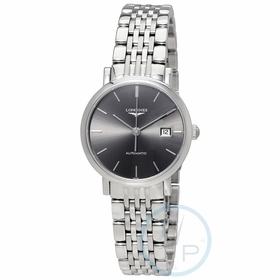 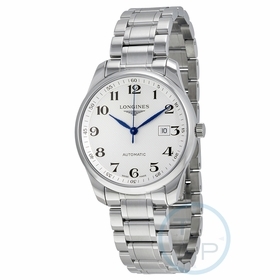 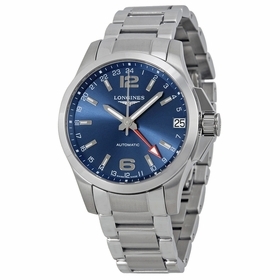 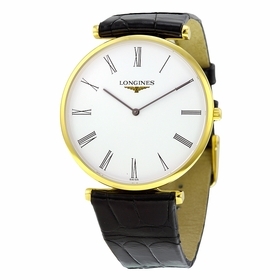 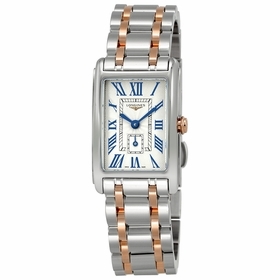 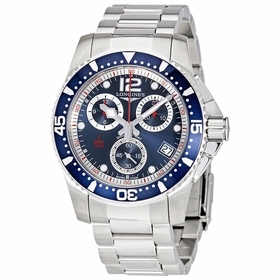 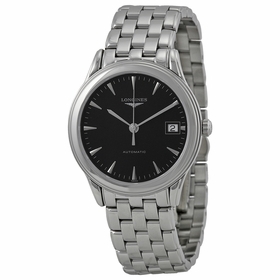 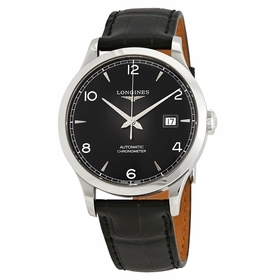 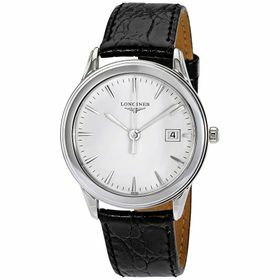 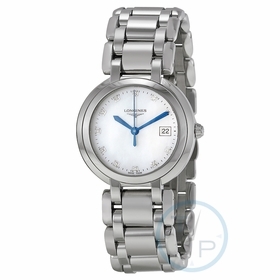 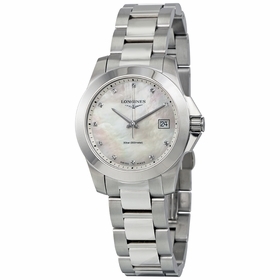 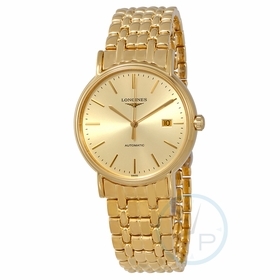 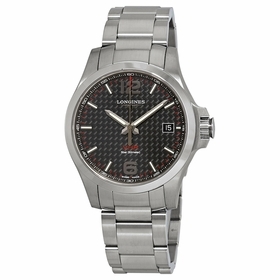 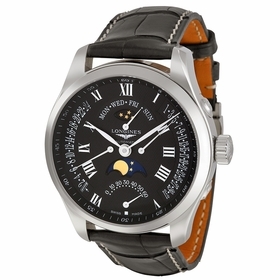 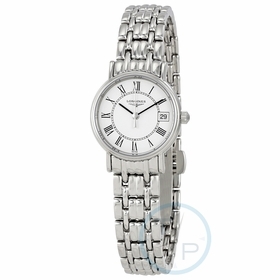 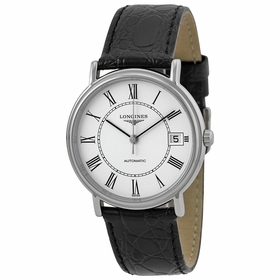 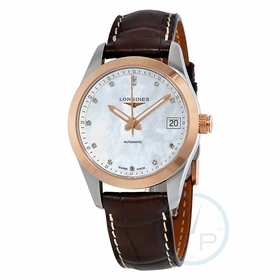 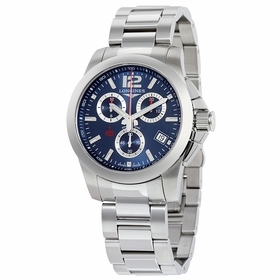 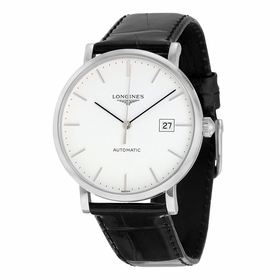 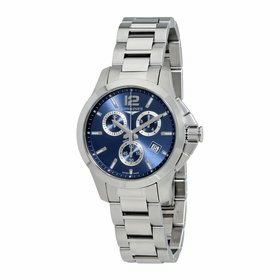 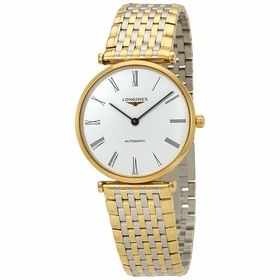 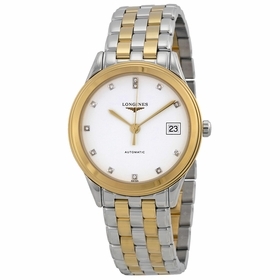 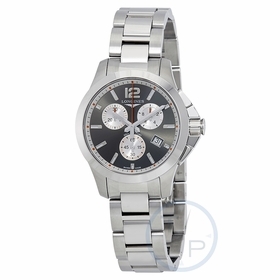 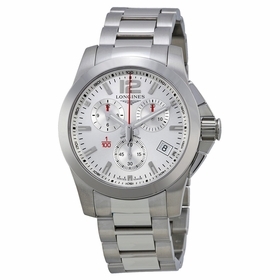 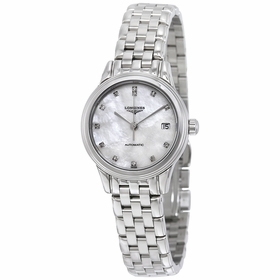 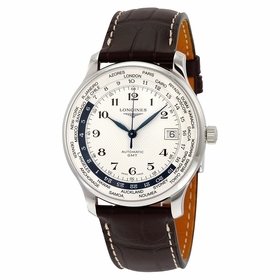 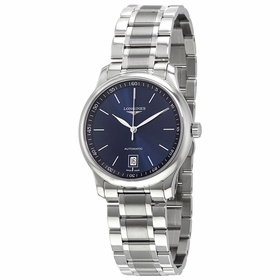 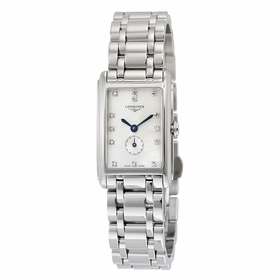 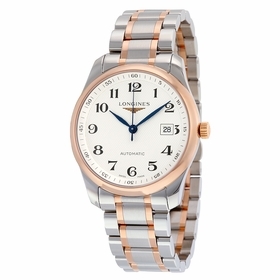 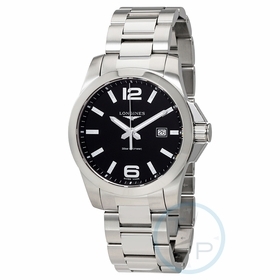 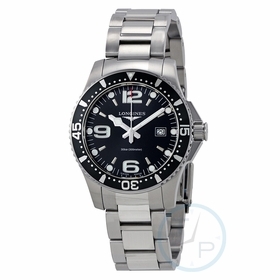 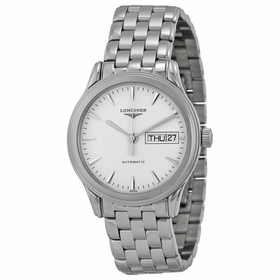 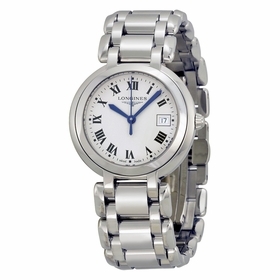 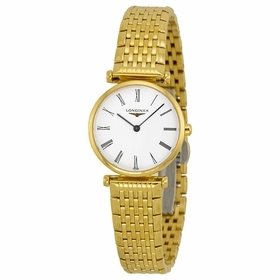 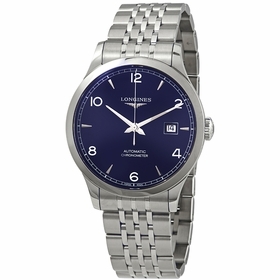 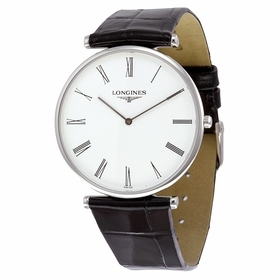 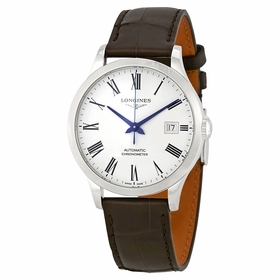 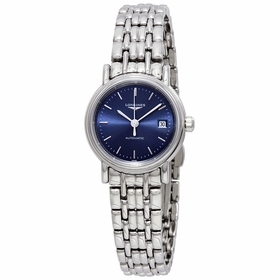 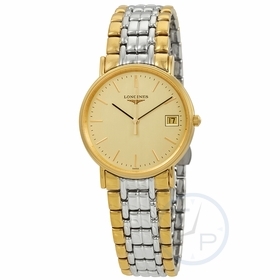 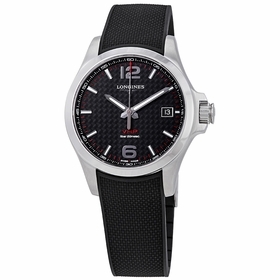 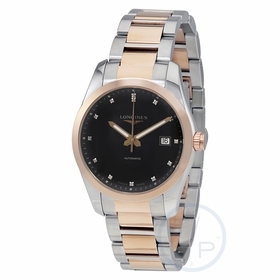 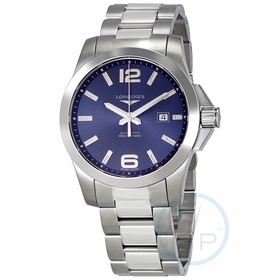 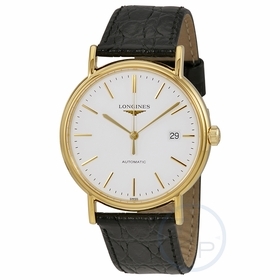 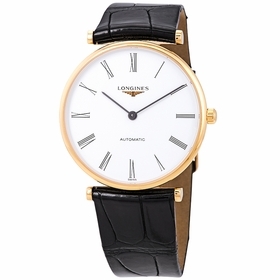 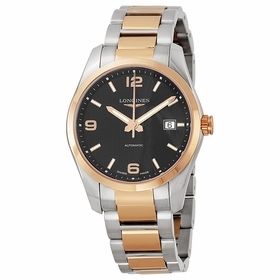 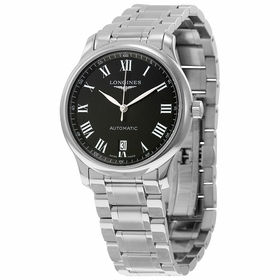 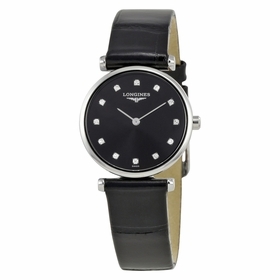 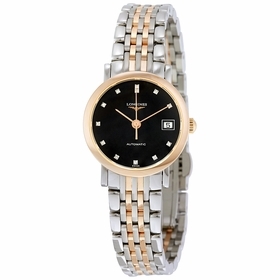 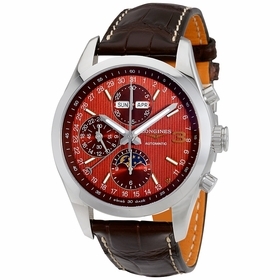 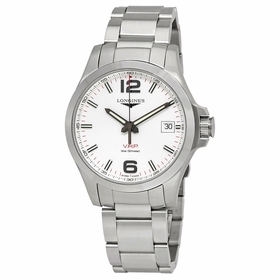 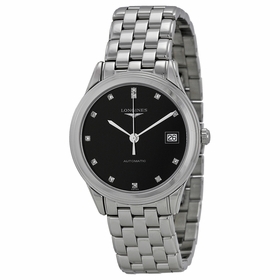 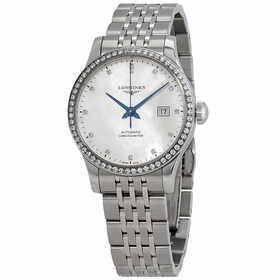 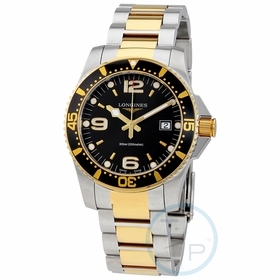 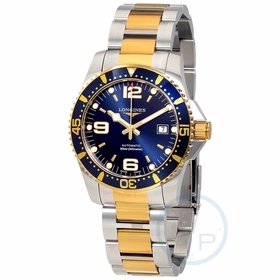 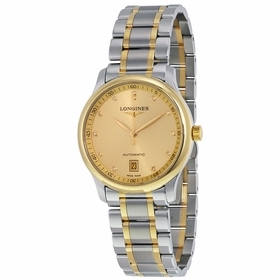 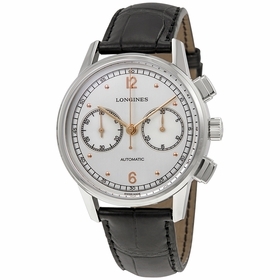 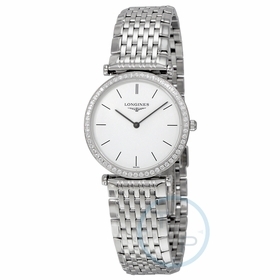 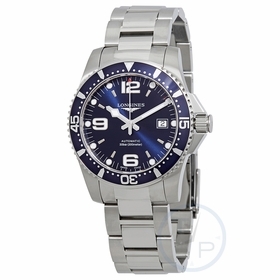 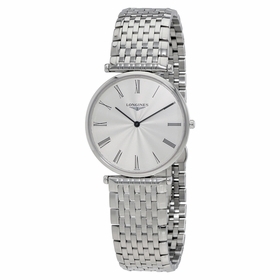 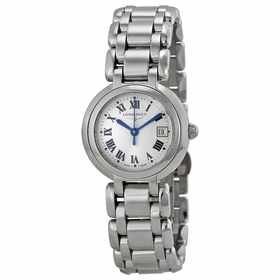 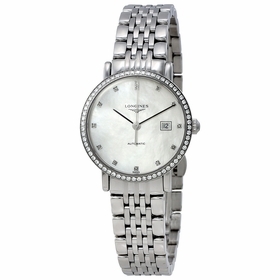 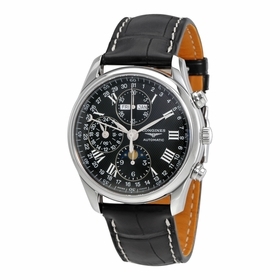 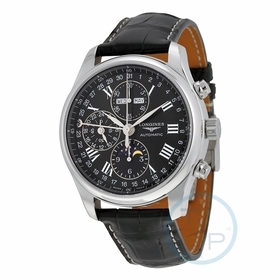 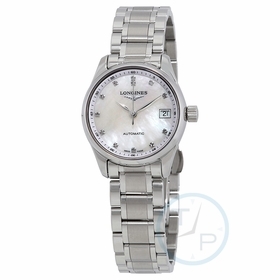 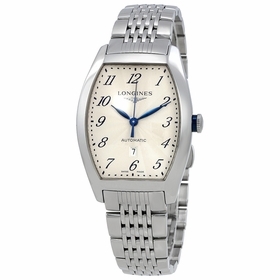 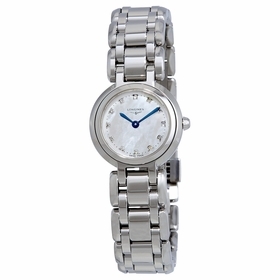 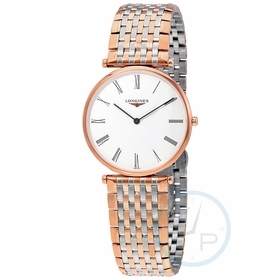 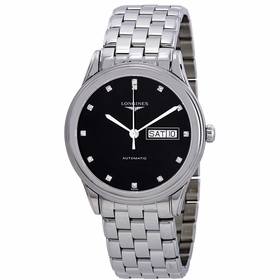 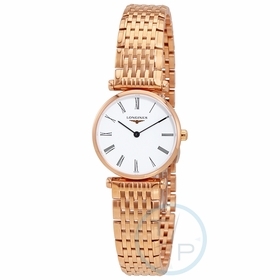 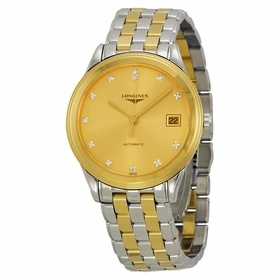 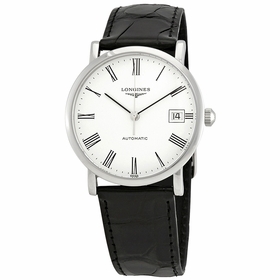 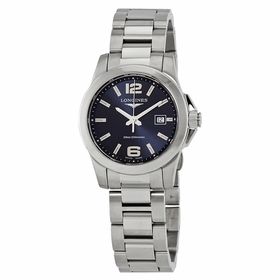 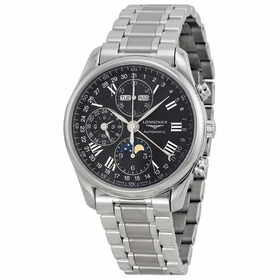 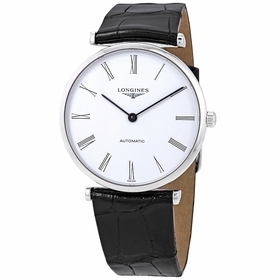 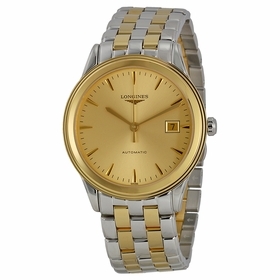 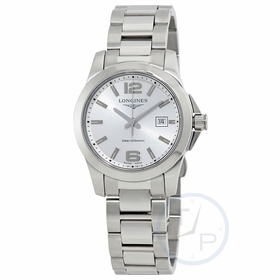 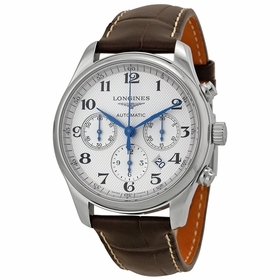 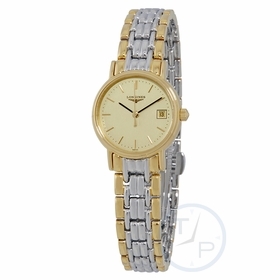 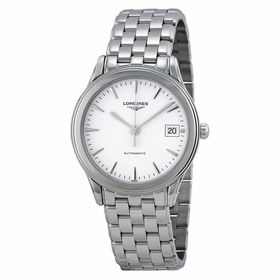 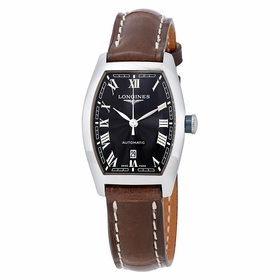 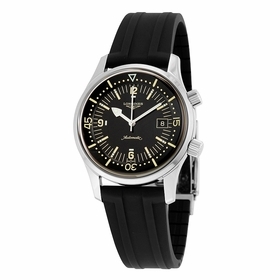 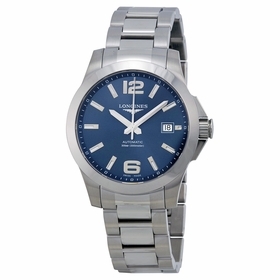 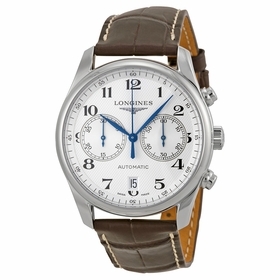 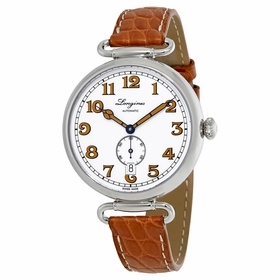 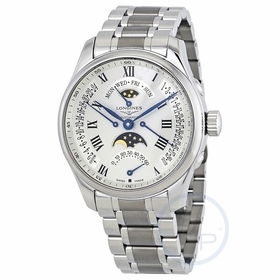 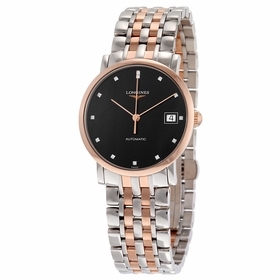 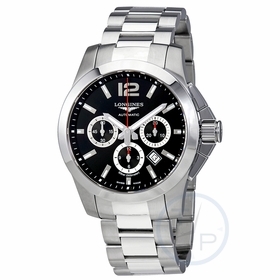 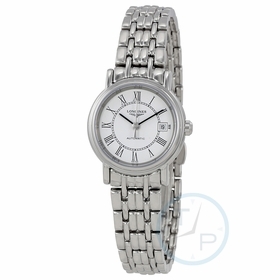 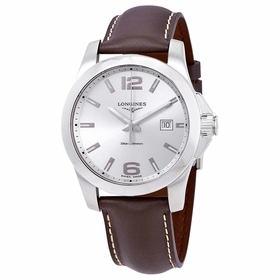 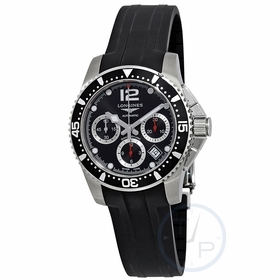 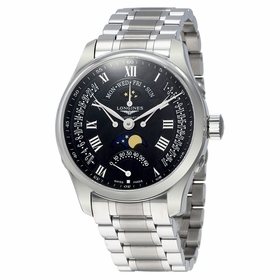 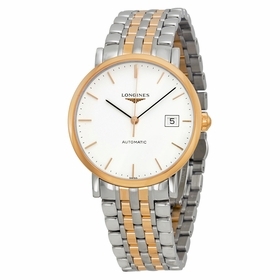 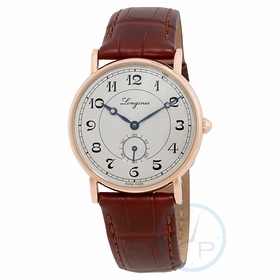 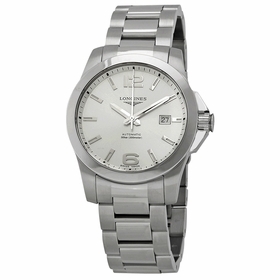 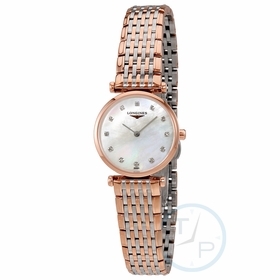 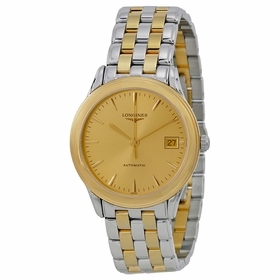 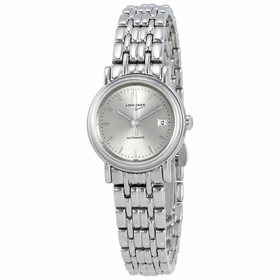 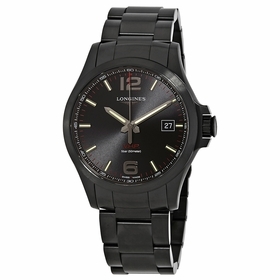 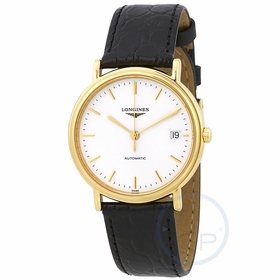 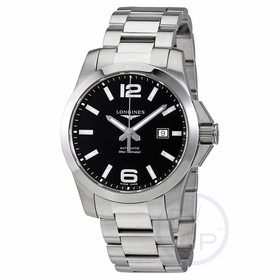 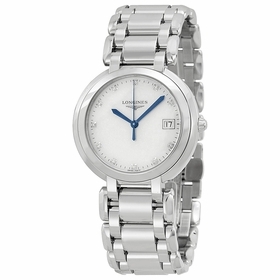 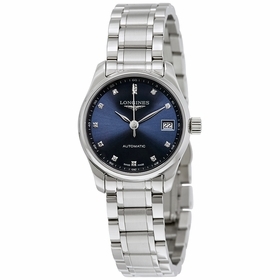 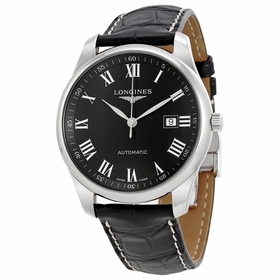 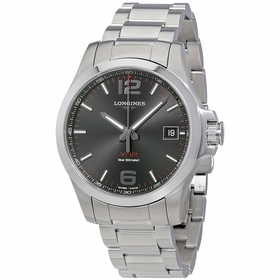 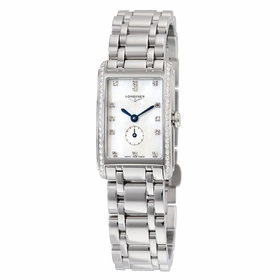 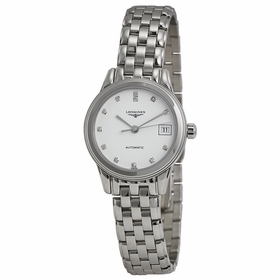 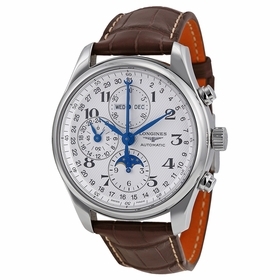 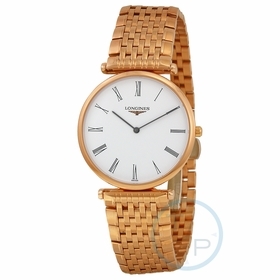 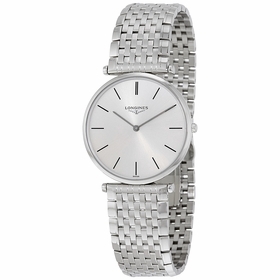 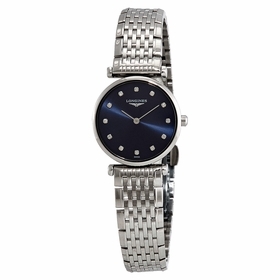 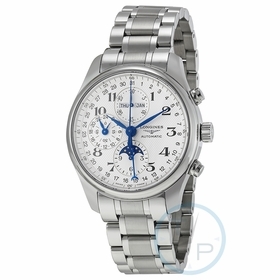 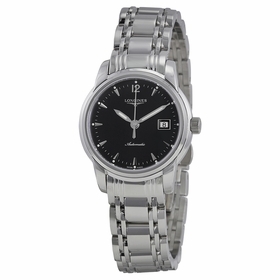 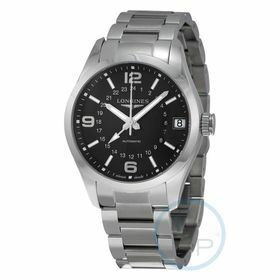 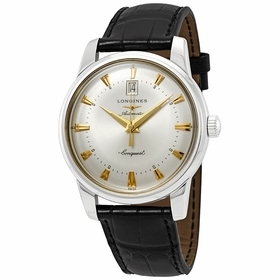 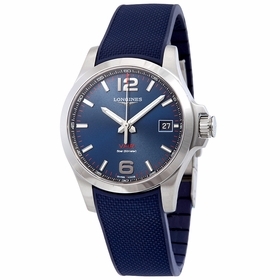 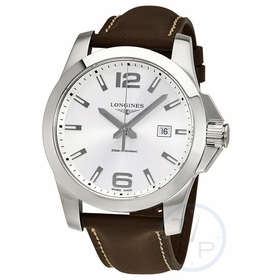 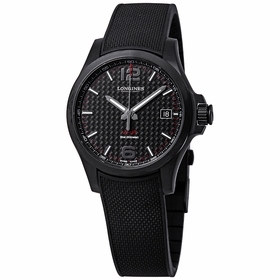 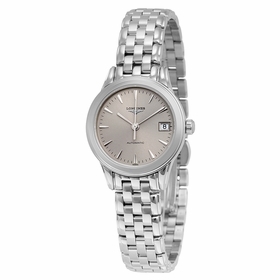 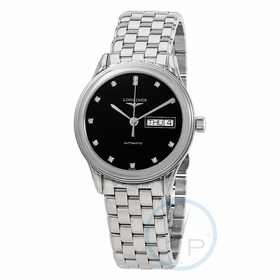 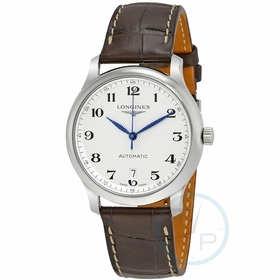 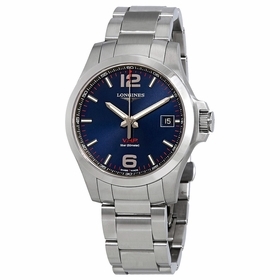 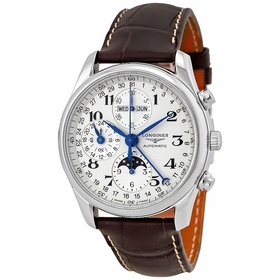 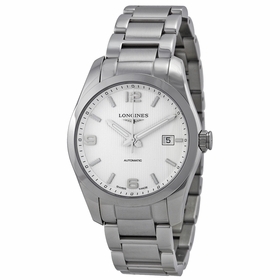 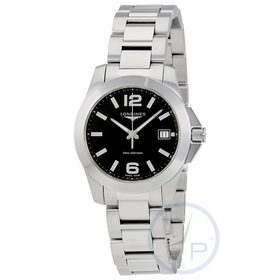 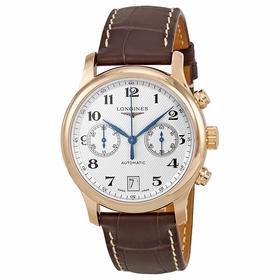 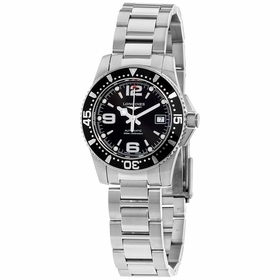 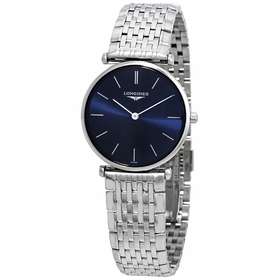 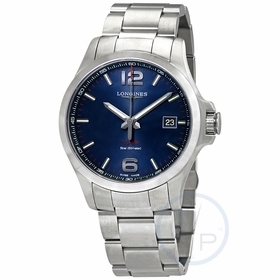 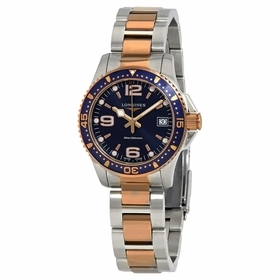 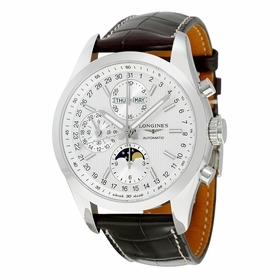 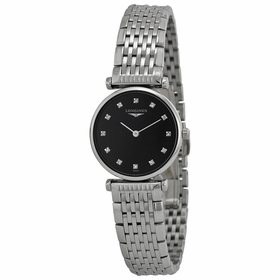 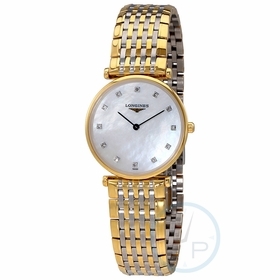 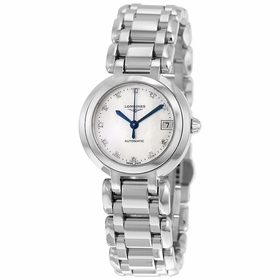 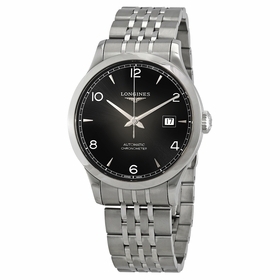 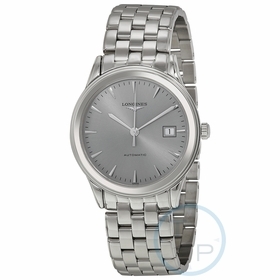 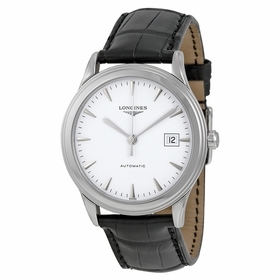 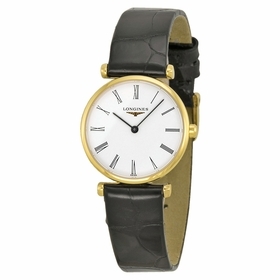 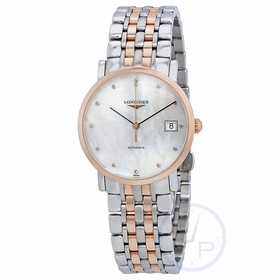 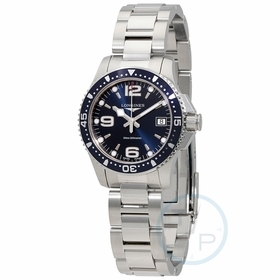 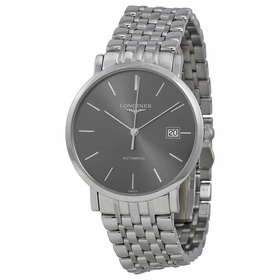 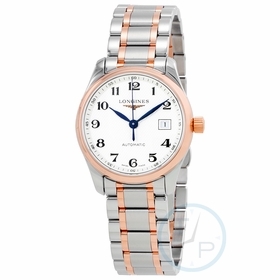 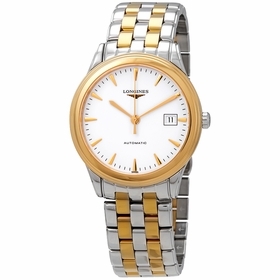 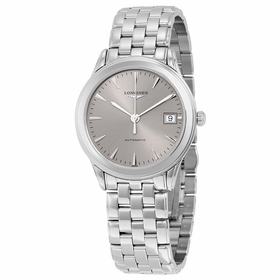 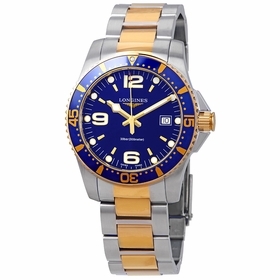 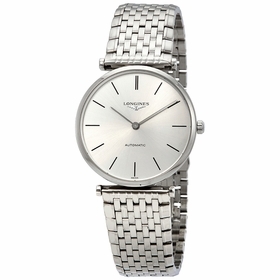 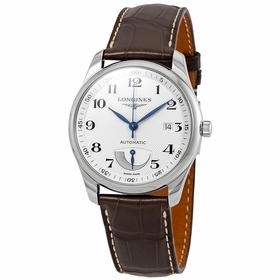 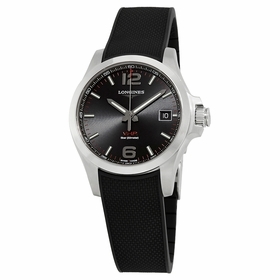 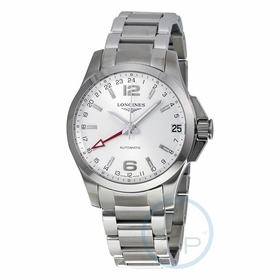 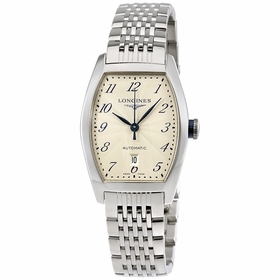 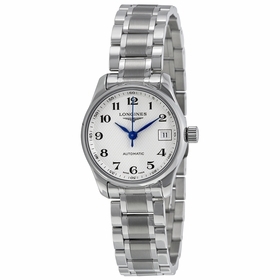 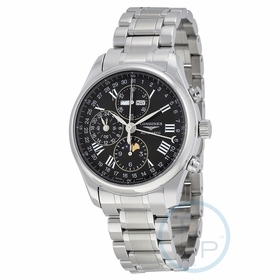 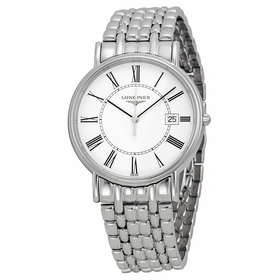 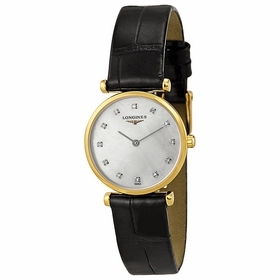 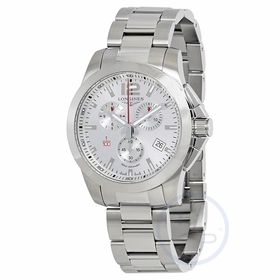 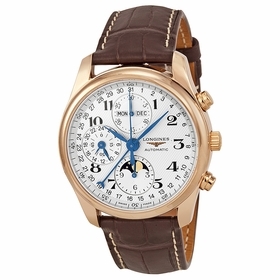 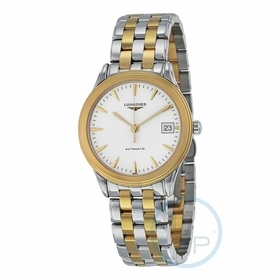 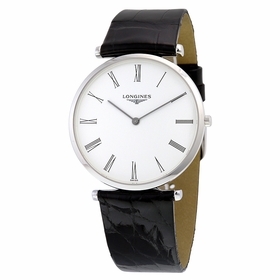 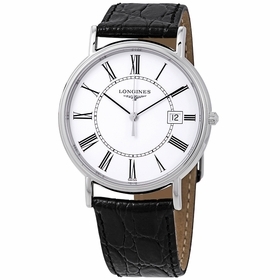 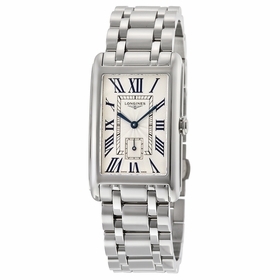 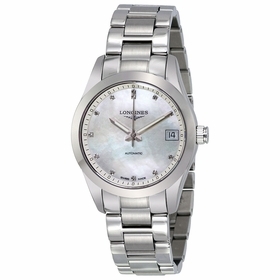 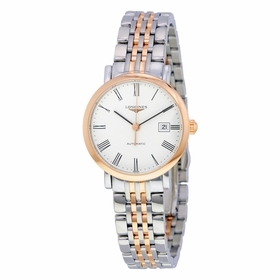 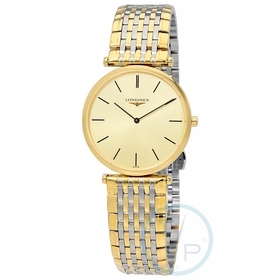 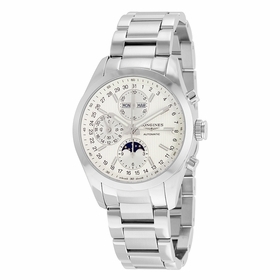 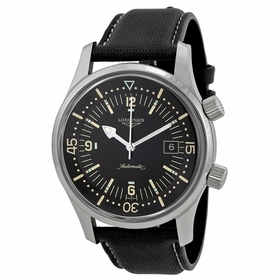 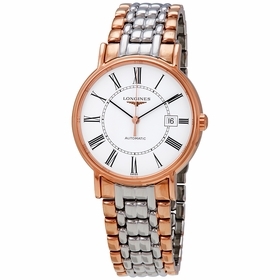 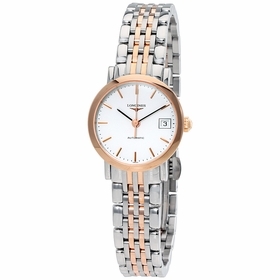 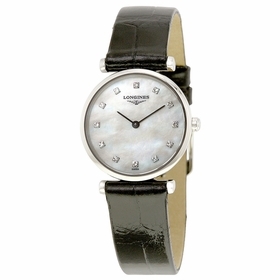 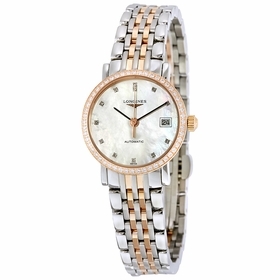 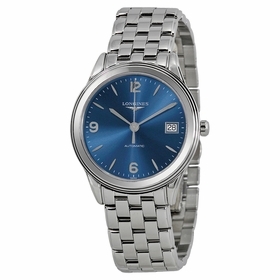 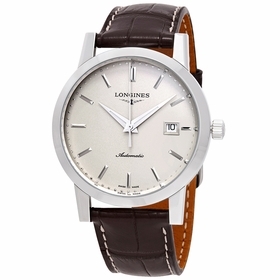 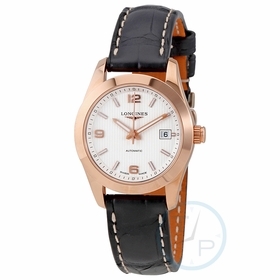 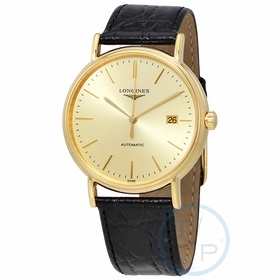 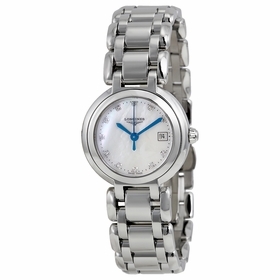 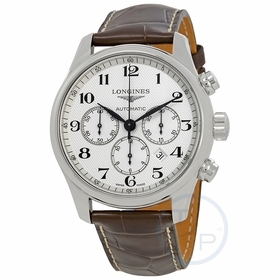 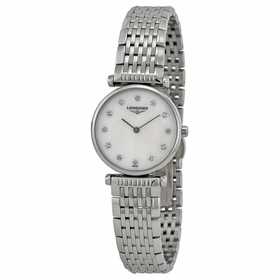 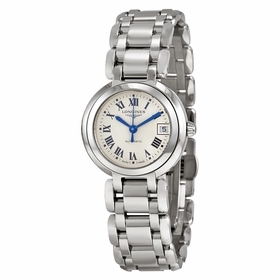 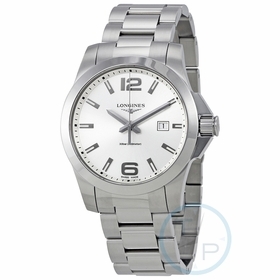 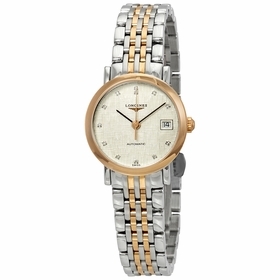 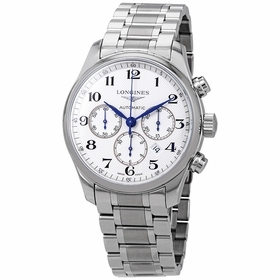 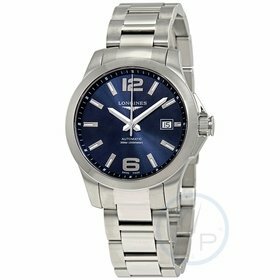 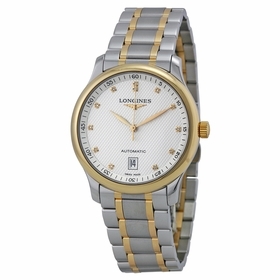 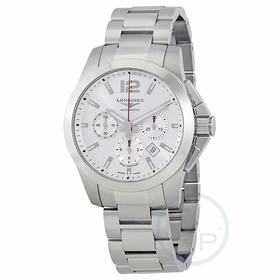 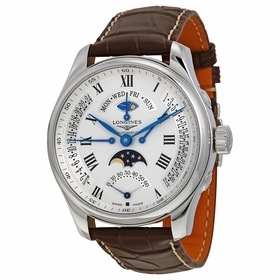 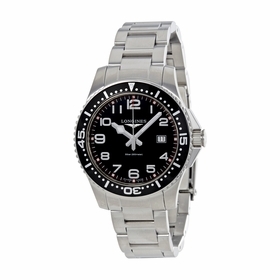 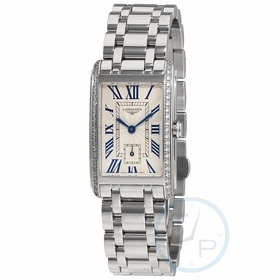 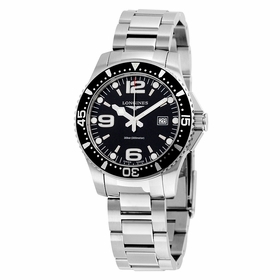 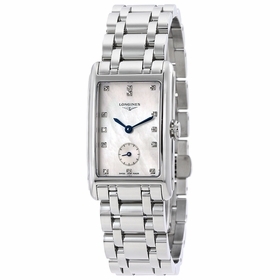 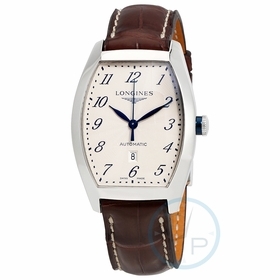 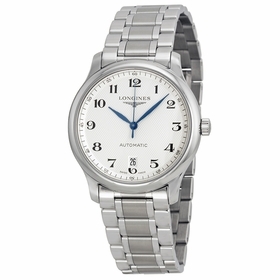 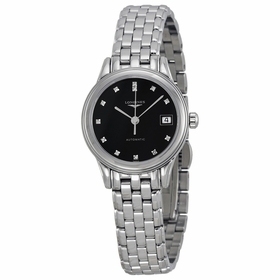 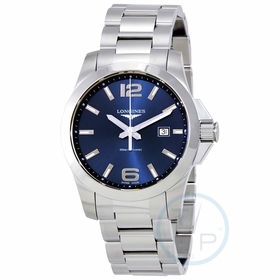 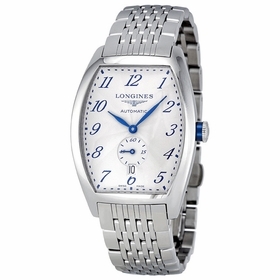 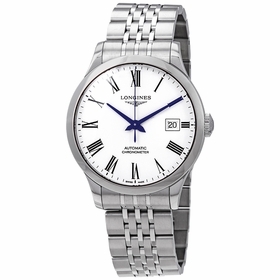 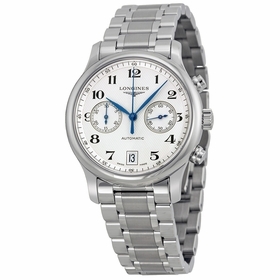 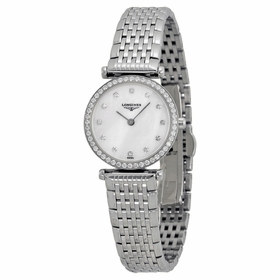 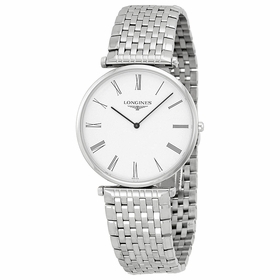 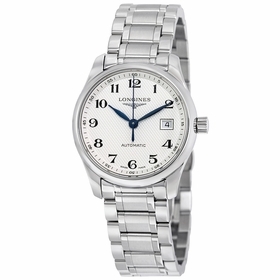 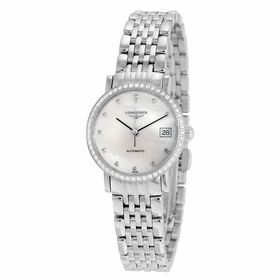 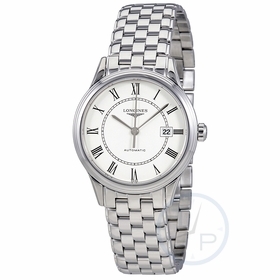 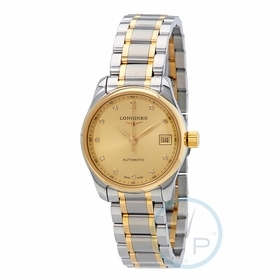 Longines has been revered and renowned as an preeminent Swiss watchmaker since its founding in 1832. 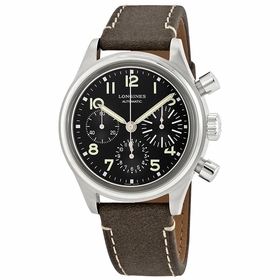 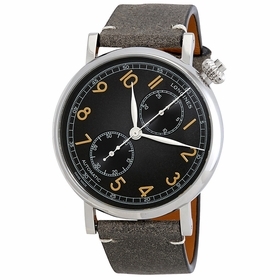 The brand's introduction of the Hour Angle pilot's watch, designed by Charles Lindberg after his transatlantic flight in the 1930s led to their widespread popularity and global association as an aviator watchmaker. 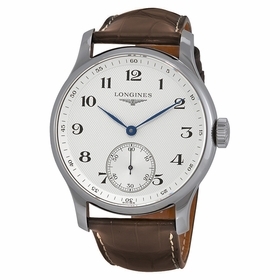 This distinction still holds today with the pilot wings emblem featured in the background dial of every Longines timepiece. 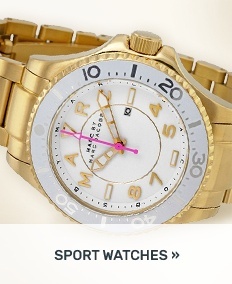 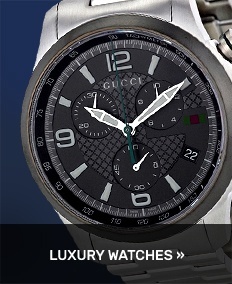 Choose from popular men's and women's styles.